Home 2017 Melodifestivalen Voting Changes: Too Much Power to the People? 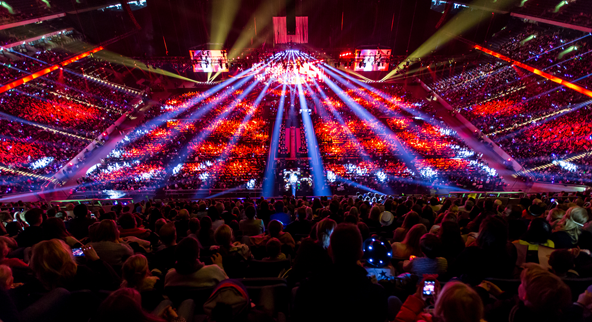 Melodifestivalen Voting Changes: Too Much Power to the People? This editorial is written from the opinion of the author and does not represent the views of the other editors, the EBU or escYOUnited as a whole. Today the official Melodifestivalen Twitter account announced that the decision had been made to change the jury voting system used since 1999 from a 12-10-8-6-4-2-1 system to a Eurovision-style 12-10-8-7-6-5-4-3-2-1. This means that only two of the twelve finalists will receive 0 from each jury, as opposed to five previously. This change is being publicised as giving “more power to the people”, as it spreads out the jury points more than they are currently. Certainly this is true; by forcing the juries to give more points to songs, their power to push for a favourite is diminished. Is it, however, giving too much power to the people? Could this actually be detrimental to Sweden’s chances this year? Let’s take a look. 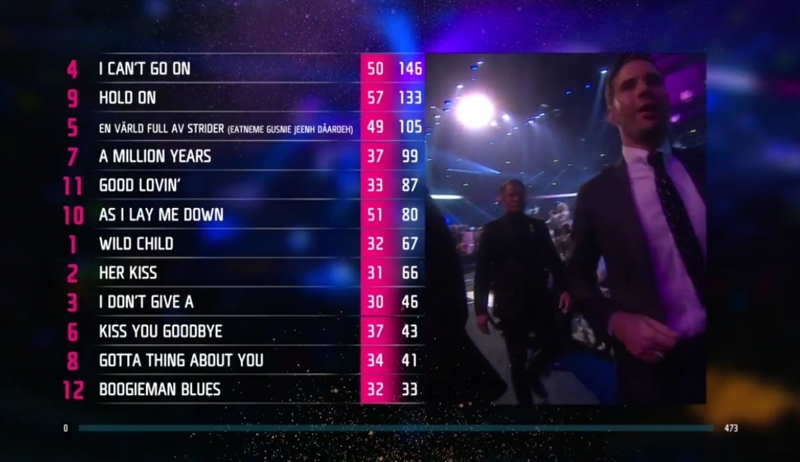 In 2017, Robin Bengtsson won Melodifestivalen with a 13 point lead over Nano, despite coming third with the televoters. 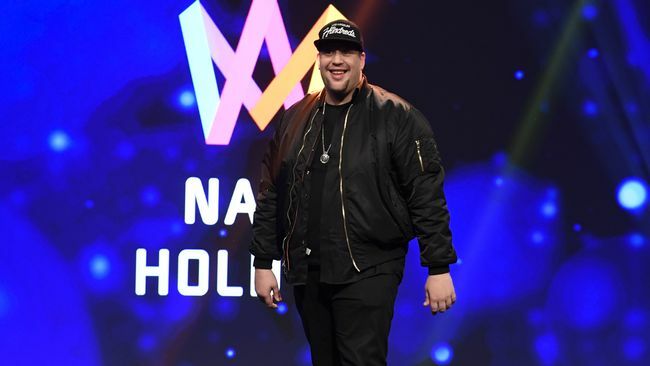 The lead of 20 points from the jury voting easily overruled the 7 point advantage Nano had from the televote and this prompted a certain level of dissent from Eurovision fans across the continent that the juries had pushed for Robin’s entry too much and this overruled the voting public. 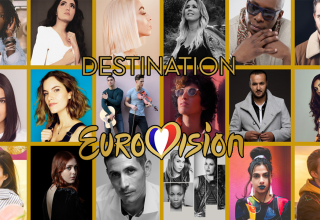 It seems likely that this has, at least in part, prompted the change for this year, despite Christer Björkman (Melodifestivalen producer) saying otherwise. But here’s the thing which often gets somewhat neglected: The televote difference between Nano and Robin was tiny; merely 1.3% of the voters. Agreed, Robin was the viewers’ third choice, but not by very much. It is, therefore, unsurprising that a slightly larger difference in the jury vote meant that this 1.3% was overruled and, it should be added, surely well within the margin allowed the jury to make such a call. If you think that a 1.3% difference in the televote should be more significant, maybe you don’t want to implement a 50:50 split in the voting! 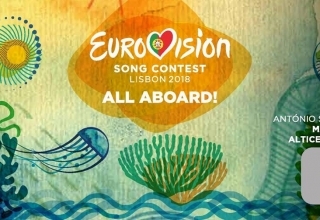 Moreover, as I outlined last week, allowing the jury to have a greater influence on results generally helps a song qualify at Eurovision itself. 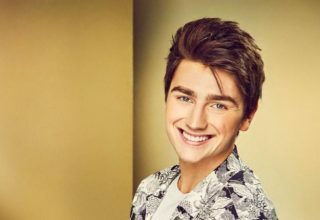 Remember that this third favourite of Swedish televoters came fifth overall in Kyiv, so hardly a bad decision to send him! One of the arguments used to promote this change is that it reduces the spread of jury votes and therefore stops them from pushing a certain song too much. Let’s look a little more closely into this. Under the previous system, a jury awarded 12 points to their favourite song and split 31 points among the remaining 11. With 11 juries, this means that a song could receive 132 points from the jury at the very most (28% of the total available jury points). This means that the most a given song could be pushed would be with a lead of 101 points (all other songs receiving 31 points). Or, to put it another way, the televote would have to give an extra 101 points (or 21.4% of their total available points) to overrule the jury favourite. With the changes, the jury again can award a maximum of 132 points in total to one song, but this is now only 20.7% of the total jury vote available (remember that the total points available has increased from 473 to 638). The remaining songs, again assuming they all equally split the remaining points, would each get 46 points, which means that now the another song would need to only get 86 points more than the jury favourite, which is only 13.5% of their total. Now, that’s a lot of numbers flying around, and I can only apologise for that, but there’s a story to tell with them. Remember that, unlike the jurors, televoters don’t have to vote for more than one song. This means that the televoters could, theoretically, all vote for one song, which means that the jury is totally sidelined. Of course, this remains extraordinarily unlikely, but, in simpler terms, a song can guarantee victory with a 133 point lead in the televote (as the juries could give it 0 and second place in the televote a maximum of 132 points). Under the old system, this was 28% of the televote; under the new, it is only 20.7%. The juries have effectively lost a quarter of their power. Now, of course, I have taken complete extremes here to illustrate a point. 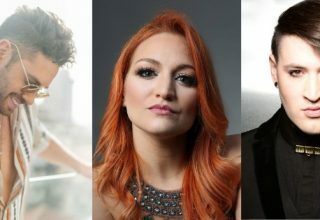 Clearly, no song will ever receive 100% of the televote, nor will the juries all conspire to push one song to the maximum, but it is clear that the power of the jury to influence results has been reduced in favour of the televote. Personally, I think it’s the wrong approach to take; the main issue with the Swedish final, as I explained last year, is that there are too many finalists and the use of the heart app dilutes the power of televoters. This is what should have been addressed, not the balance between jury and public. As a final point to consider, let’s have a quick glance at Robin and Nano’s jury points had the new system been introduced. As all juries gave them both points (except Israel giving Nano 0, so I shall assume he was their 8th), it is possible to apply the new system to last year and see how this changes things! Robin ends up with 100 jury points and Nano gets 87. Already we see the gap closing! 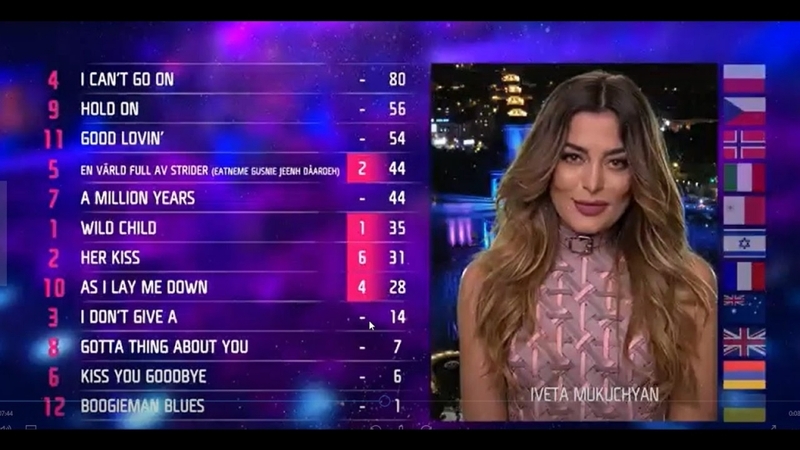 The televote points change too, as there are now 638 points up for grabs instead of just 473. This means Robin gets 68 televote points for a total of 168, whereas Nano gets 76 for a total of 163. So, after all that, it would have changed nothing last year! To conclude, therefore, it seems that this will, overall, have little impact on the winner of Melodifestivalen 2018, but it certainly is part of a shift towards the televoter instead of the jury. It has clearly been presented as such, but it seems that it manages to instead be a fairly ineffectual change which won’t really enhance the power of the televoters to determine a clear winner, whilst simultaneously weakening the jury’s power to influence the results. When you’re dealing with a gap of 5.7% between 1st and 12th in the televote, it’s always going to be a challenge to get a decisive winner. It’s this that needs to be addressed to get meaningful change! Power to the people, or just a marketing ploy to get people a bit more excited about Melodifestivalen this year? What do #YOU think? Join the debate below or on our forum HERE! Previous article Israel: What happened in HaKokhav HaBa? 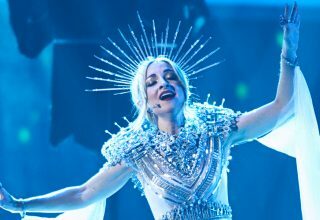 Australia Decides Kate Miller-Heidke Is Off To Tel Aviv! Reviewing the Reviews: The “Expert” Panel Uncovered!